This would only work with two leads you can champion and Warm Bodies is blessed to have both Nicholas Hoult and Teresa Palmer on-board. Hoult is fast-proving to be the best character-actor of his generation and really impresses here. This is a very tough role to get right but Hoult nails it with a perfect balance of sweetness and soul. His narration is also excellent, especially when he’s trying to stay cool around Julie. The gorgeous Teresa Palmer has been in quite a few films now and really deserves to be a bigger star. Consistently bring the best thing in everything she ‘s in, Palmer brings a strength and vulnerability to the role of Julie and shares a brilliant chemistry with Hoult. They bounce off one another to create one of this years best romantic partnerships – not bad considering one of them is playing a mono-syllabled zombie. Hopefully this will really kick-start her career after false dawns with The Sorcerer ‘s Apprentice, I Am Number Four and Take Me Home Tonight. 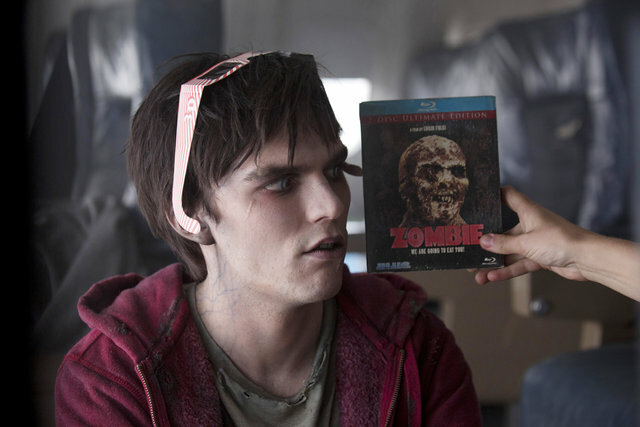 Warm Bodies is a gem of a film that manages to add something new to an established genre. 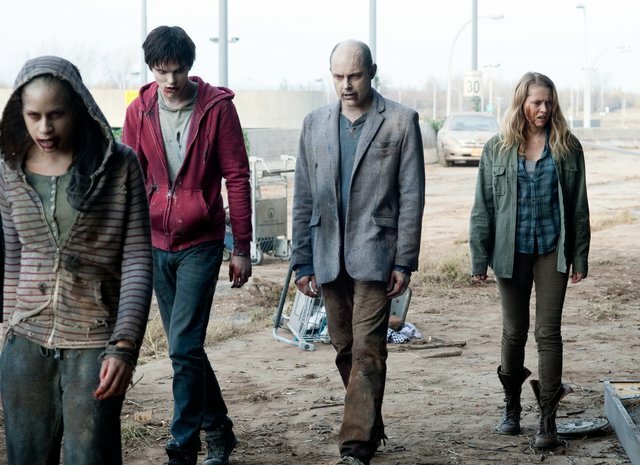 With sharp comedy, great performances and a surprising amount of heart, Warm Bodies is one of 2013’s best surprises yet.